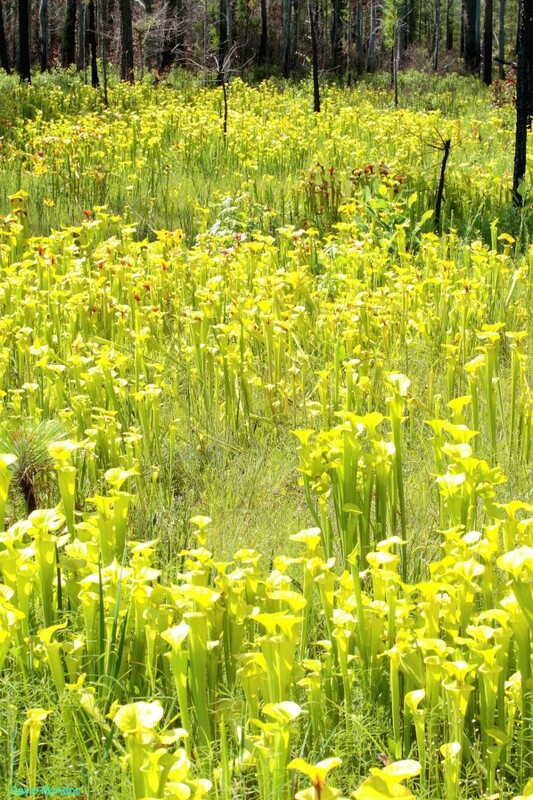 Savannas, seepage bogs, pocosins. 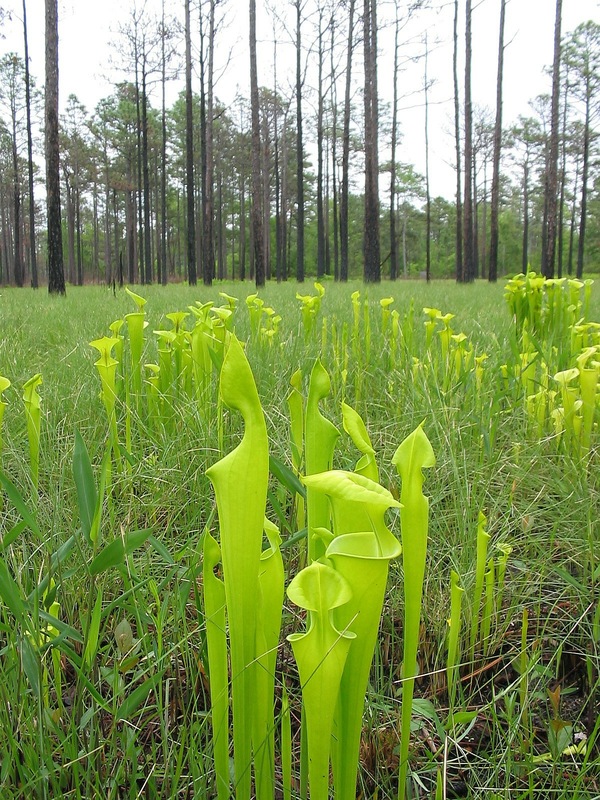 In the centers of peat domes and large peat-filled Carolina bays, S. flava is sometimes very abundant, occasionally the dominant plant over areas exceeding several square kilometers (Weakley 2015). 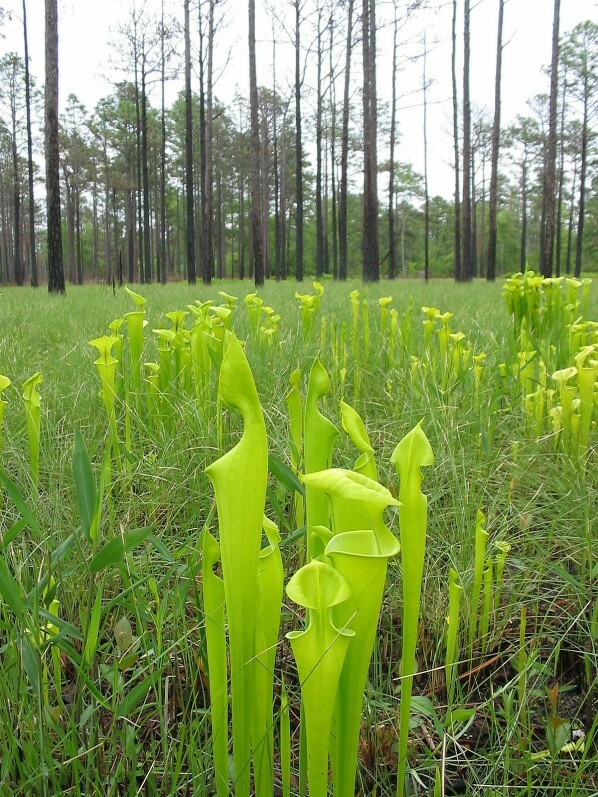 Rare in NC Piedmont, common in Coastal Plain. NC Natural Heritage Program NC Status "Exploited", NC Rank S3S4, Global Rank G5?